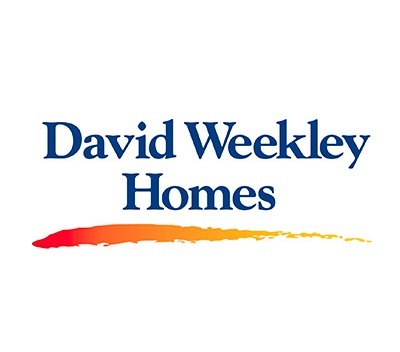 David Weekley Homes began in 1976 in Houston, Texas, and has grown to become the largest privately-held home builder in America. We’re passionate about our Customers, building exceptional homes, our fellow Team Members and the communities in which we live and work. You can tell a lot about a company by how well the Leadership Team walks the talk. Do they respect and support their Team? Or, do they promise a great culture and not deliver? Here, our leaders know the importance of Servant Leadership and strive to create a value-driven company that creates happy Team Members. There’s no limit to what a happy, empowered Team can do to delight Customers! In fact, they go above and beyond for our Homebuyers every day – keeping David Weekley Homes at the top of Customer Satisfaction lists. In 1976, 23-year-old David Weekley started his own home building company. Now nearly 40 years later, the company has sold more than 80,000 homes and expanded to 23 cities across the nation. As a result of his progressive management methodologies where people are the primary focus of the organization, the company has been named to FORTUNE “100 Best Companies to Work For®” list ten times. David has also received recognition for his leadership talents and many community outreach efforts in addition to building innovative, high-quality homes. David earned degrees in Economics and Geology from San Antonio’s Trinity University. He and his wife, Bonnie, have three children and five grandchildren.